Property owners throughout the Sugar Land area can turn to ELDA Management Services for experienced and comprehensive property management services. We confidently provide a full list of property management services, from tenant screening to accounting and maintenance. We want Sugar Land property owners and tenants to love their renting experience, and we strive to provide a personal touch to every interaction. An experienced and trustworthy property management company can make all the difference in renting a home, whether you’re a property owner or a resident. We strive to take the stress out of renting, with a proactive and reliable approach to every aspect of property management. In addition to an inviting atmosphere, we embrace modern technology and the convenience that it offers our clients. Through our modern website, both residents and property owners can find effective means of communicating with us at any time, as well as monitoring the status of rental properties and requesting maintenance needs. We understand each property is significant, large or small. We strive to communicate with property owners and provide updates on the status of their investment property, so that they never come face to face with unknown and unwanted surprises. 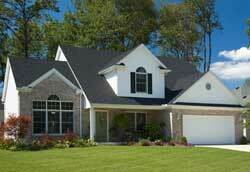 Our job is to ensure the excellent maintenance and overall satisfaction of residents and owners. 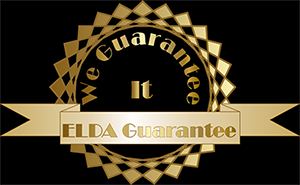 Rest assured that your Sugar Land investment property is safe and thoroughly maintained while in the hands of ELDA Management Services. Benefits of using ELDA Management Services, Inc.
By offering a number of residential management services, ELDA Management Services, Inc. takes the stress out of rental properties throughout Houston, Katy, Sugar Land, and Humble. We handle every aspect of the process, from seeking out residents to responding to maintenance requests. Read below to discover more details about our comprehensive property management services. Rent is due on the 1st of each month, considered late if received after the 3rd (most cases). 3-Day Notice will be sent by the 5th of the month via Certified mail and regular mail. Calls will be placed to determine status of payment. Documents will be sent to the Attorney for eviction filing by the 20th. Payments for Utilities, HOA, Taxes and any other pertinent property requirements can be done at owners request. Payments will be deducted from owners account balance automatically on a monthly basis. (If the property has a consistently negative cash-flow each month, additional minimum balance amount in the account is required). All transactions affecting account balances are recorded and explained in detail. You will be able to see day-to-day transactions on our highly customized website. Copies of all work orders and receipts are kept digitally, available upon request. Our monthly management fee is payable when the rent payment is received. Payments are automatically deducted from your account at the time the rent payment is posted. All fees are set at time of contract. We will seek quality residents for each property. We will screen each resident through credit and background checks. Applicants are required to complete an online rental application and to provide pertinent documents. After application approval, appointments are made to complete and sign lease agreement. A copy of the lease agreement will emailed to you upon execution. Walkthroughs are completed prior to move in and after move out for comparison purposes. Video and Photographs are taken of the condition of the property to record condition. Security deposits are collected upon signing of the lease agreement. Pet deposits are generally non-refundable to help with additional turnover costs. All deposits are maintained in a trust account. Deposits are itemized within 30 days of tenant move out and disbursed accordingly. Residents will have several ways to request a service. All requests are handled through our state of the art computer system. Owners and residents will be able to track requests through the website. Most repair and maintenance services are performed by 3rd party vendors. 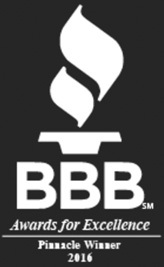 We maintained a complete list of vendors who provide quality service at a low cost. Written estimates are obtained for vendors for comparison purposes. Owners approve all estimates above agreed minimum prior to work being done. Why sell your home if you can rent it? It may be that you are relocating and your property is not selling fast enough, we can help you fill the gap. Lease your property and turn a cash flow problem into a cash flow solution. We guide you through the process of renting your home for the first time, helping your transition from a homeowner to a real estate investor by providing the necessary information to make savvy decisions. Watch the video to learn more aboute “What is Propoerty Management?” Here are some helpful blog posts too! GUIDE TO BECOME A LANDLORD: Is Hiring a Property Manager Right for YOU? 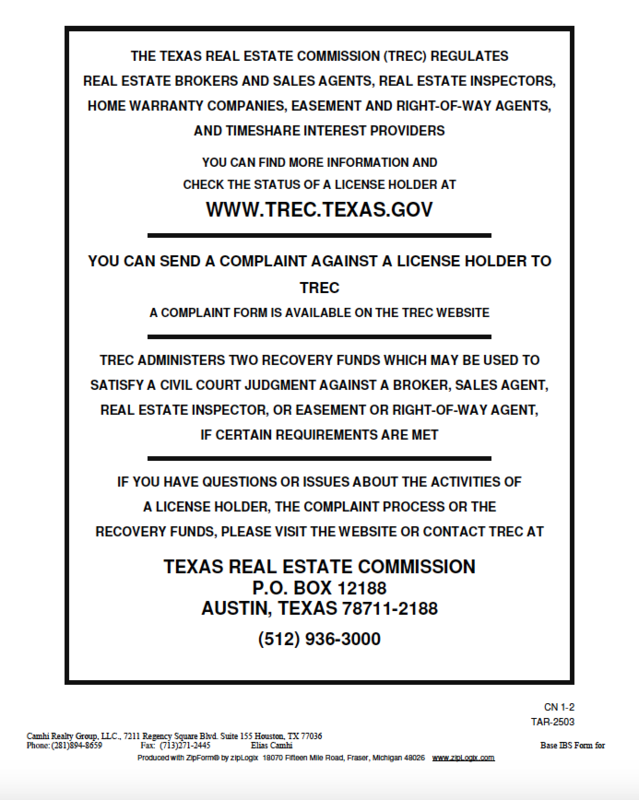 Fill out our “Free Report” form to get a complimentary assessment on your property. We’ll email you the current rental value of your property, there’s no obligation! Start maximizing your income, while minimizing your responsibilities! You may have one property or many, we are here to help you remove the headache of managing your properties. With the income you receive, you can focus on where to apply your income rather than wondering when the next maintenance call will come from a tenant. When looking for your next investment opportunity in Sugar Land look no further! We are consistently surveying the market for that next great investment. Fill out our “ Free Report form to get a complimentary assessment on your property. We’ll email you the current rental value of your property, there’s no obligation! Living abroad and looking to invest in Sugar Land? Managing property from out of the country can be very challenging, we help you search and choose the right property for your investment needs, manage all your local portfolios, and connect you with expert CPA’s and Attorneys to make sure you are not faced with paying the 30% tax assessment on your US income. Fill out our “Free Report form to get a complimentary assessment on your property. We’ll email you the current rental value of your property, there’s no obligation! As the Sugar Land, TX area continues to grow, more and more families are discovering the beautiful homes and rental properties available to enjoy. Whether you’re a property owner searching for the right tenants or seeking a rental property that fits your needs, ELDA Management services can provide a solution. We offer comprehensive residential property management services throughout Sugar Land and the surrounding areas, encompassing every aspect of taking the stress out of a rental property. We want property owners throughout Sugar Land to feel completely confident and comfortable with their rental experience. In addition to personalized care and one-on-one attention, we offer access to our online Property Owner Portal, allowing property owners to view the status of their property at any time. Our residents are also important to us. We offer a range of online services to provide convenient access to information and forms, including our maintenance request form, lease application, and the residential lease agreement. With our Tenant Portal, we provide tenants in our Sugar Land Residential Properties the ability to log-in and view information on their rental 24 hours a day. With a Sugar Land, TX property management company that you can trust, you can avoid the stress of rental properties. We take our client’s time very seriously, and we strive to be as efficient as possible. To learn more details about our residential property management services in Sugar Land, contact ELDA Management Services today for a personalized consultation.